We love bananas at our house, but occasionally, life will happen and we’ll let bananas go past their prime. Or, sometimes, I’ll find bananas marked down at the store because they are starting to get too ripe. 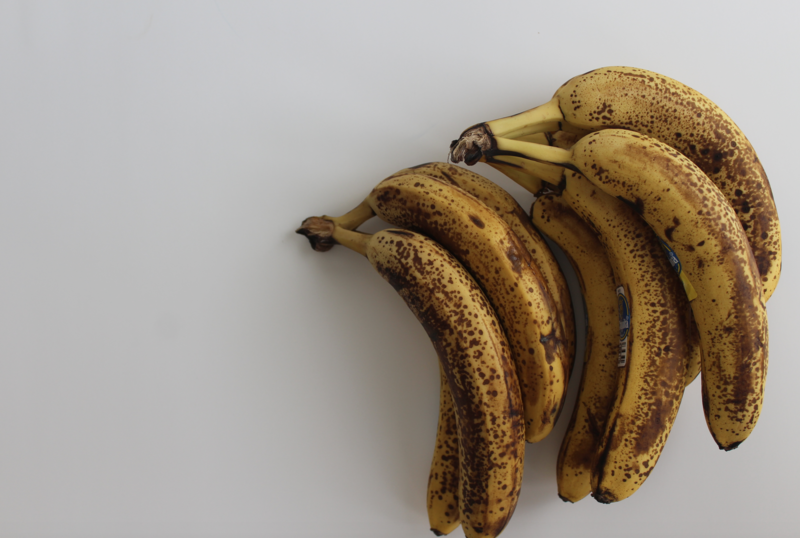 I’m really weird in that I prefer to eat bananas when they have some black spots on them, but the rest of my family won’t touch them once they are at the “Black Spot” stage. When we have an abundance of over-ripe bananas, I either freeze them to use in smoothies and baking later, or I go ahead and make one of our favorite banana recipes with them. I thought it might be fun to put together a list of some of my favorite banana recipes + some other recipes that I hope to try sometime soon. Some of these recipes are right here on my blog and others I gathered these from a variety of sites around the web. Most of them are fairly healthful (with a few exceptions) and many of them are family favorites. 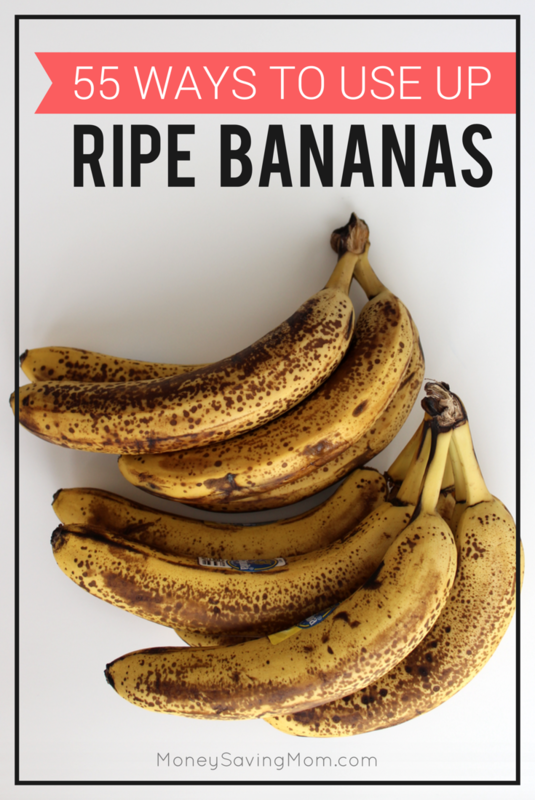 What are YOUR favorite ways to use up ripe bananas? Tell us in the comments! Thanks for sharing my breakfast banana split! 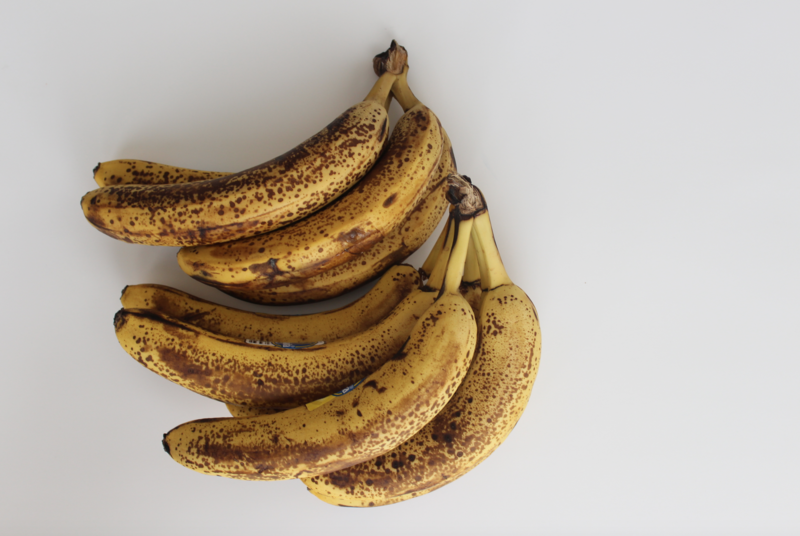 I’m with you, I like a few brown spots on my bananas, they’re nice and sweet that way. 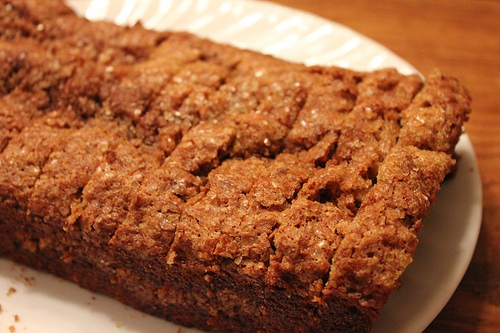 My favorite is definitely Nana Anna’s Banana Bread – I made 4 loaves this week! It freezes great and is egg free. Thanks for the recipe Katie. I am going to try it. My youngest is allergic to eggs and wheat so I just have to swap out the flour. The less ingredients an have to change the better it usually turns out. I have banana bread baking in the oven right now. I freeze bananas right in their peels! I’ve been doing that for years. As soon as the bananas get too ripe I throw them right in the freezer as is. I have so many right now that I’m wanting to make a few different things. I also love to have extra bananas in the house, and often buy more just to freeze for smoothies and baking. 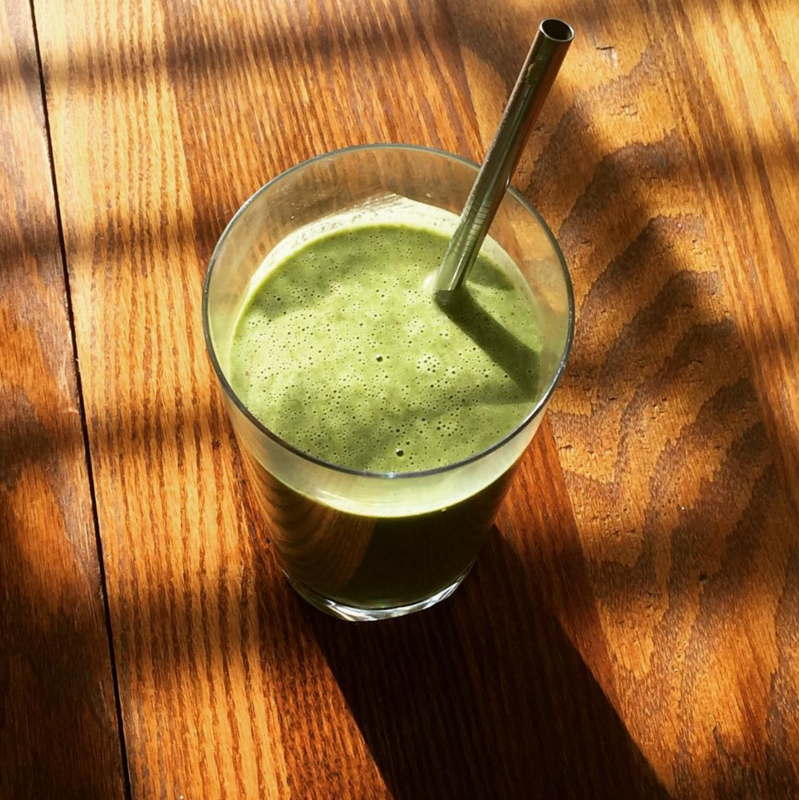 I most often make green smoothies, because now that my family is used to the greens, it’s so much more healthy. I almost always include bananas in smoothies, because they improve the texture and add natural sweetness (which means I rarely add sweeteners). 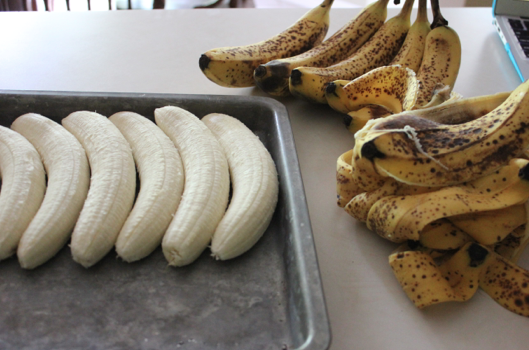 I actually wrote a blog post about freezing bananas, too. By the way, you are not weird for liking bananas with brown spots. According to a couple of websites, they have added health benefits when they are ripe! I love your list of 55 ways to use bananas! I’m looking forward to trying some of your banana recipes soon. What a great list! One thing I didn’t see on your list is to cut the bananas into slices and freeze. After they are frozen, you can put them into a food processor along with 1 TBSP of cocoa, a dash of vanilla, and 2 TBSP Natural Peanut Butter. Process until smooth a creamy like ice cream. We call it Banana “ice cream.” Very delicious! 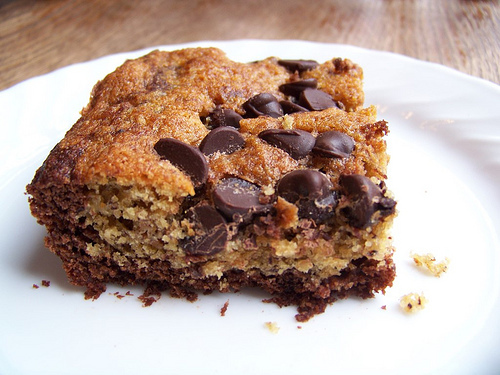 This moist and delicious one bowl banana bread is the best I have ever made and it is so easy! Amazing! The amount of bananas I’ve just thrown away and now I don’t have to. 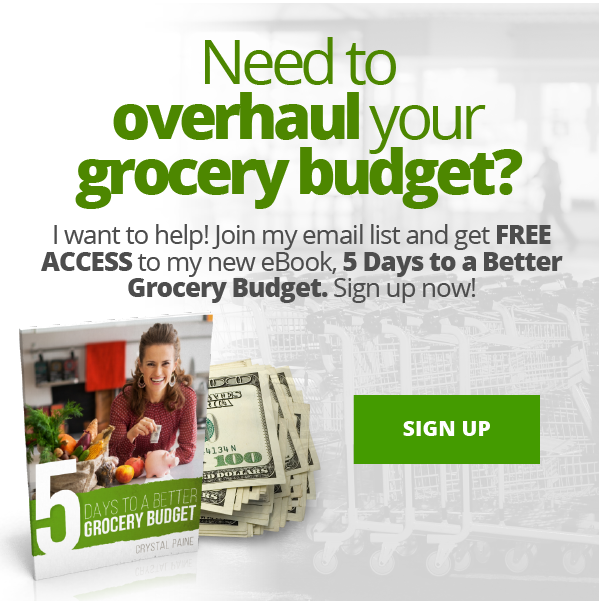 Great resource for reducing household waste! I am making the whole wheat banana coconut muffins right now! Great list – I am pinning this. I always have extra ripe bananas! Thank you so much for the time you spent for this post! Banana pineapple jam, or banana nut butter are awesome. Наш классный веб портал со статьями про куплю высшее вот здесь.